Make your presence at Woking Means Business even more of a success. The key to a successful exhibition is knowing how to attract visitors. 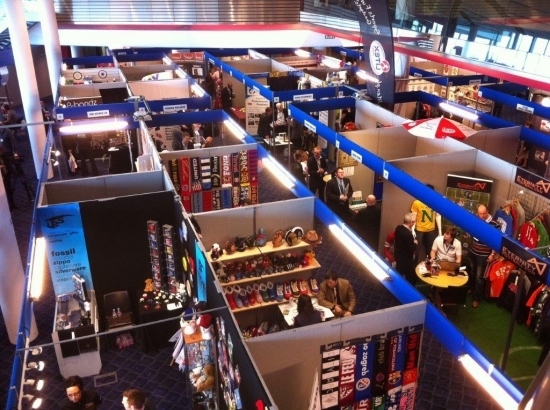 As organisers, we always encourage our exhibitors to invite their own contacts using email, leaflets, posters, social media and any other means at their disposal to complement our own substantial promotional campaign and improve the overall footfall. Here are my TOP TIPS for exhibiting Success... please read and take note. There are many ideas and tips that will help you make the exhibition more successful for you - from planning the stand, manning the stand to following up after the show. Please make sure you read this through as it provides you with all the information you need regarding the showguide, things you need to do before the show, the build up and the day itself. If you require additional lighting (over and above the 5' fluorescent provided) or electrical sockets Please download the electrical order form. Photographs of some of the most popular furniture items available for hire can be downloaded here. The furniture catalogue can be downloaded here. An order form from Concept Furniture can also be downloaded here.